March events in Germany, April events in Canada & USA & UK!! OUT NOW! 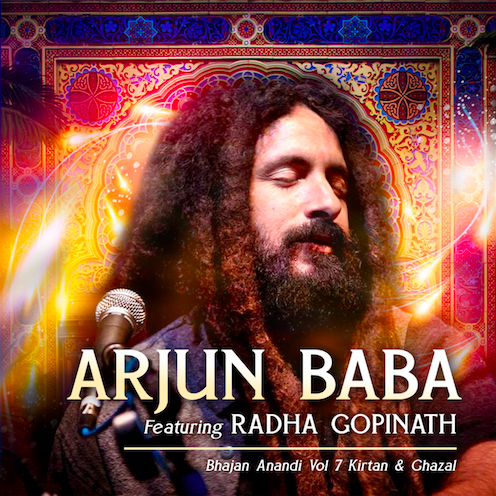 - Arjun Baba & Radha Gopinath - Bhajan Anandi Vol 7 - Bhajans & Ghazals! @ iTunes, CDBaby, Spotify, & many more! Buy it now! 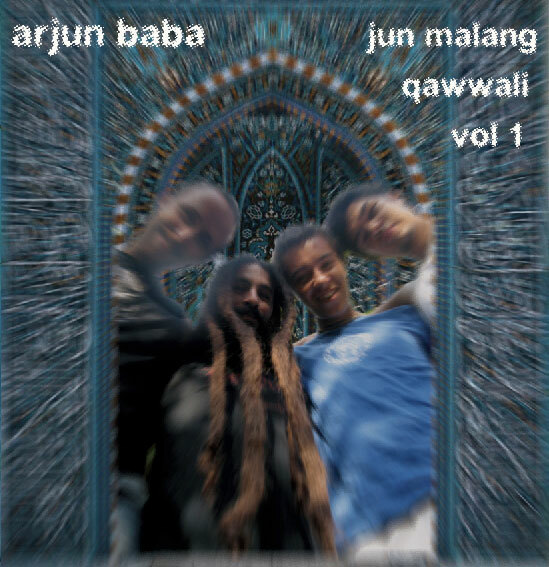 Newest Kirtan CD buy it now! Copyright © 2011-2017 Arjun Spinner.